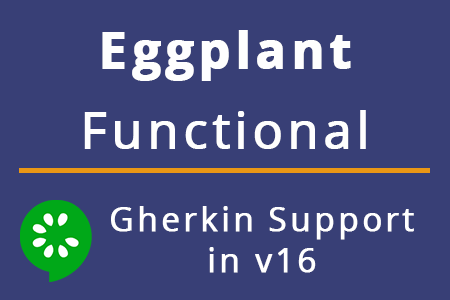 We’ve been looking at how to get started with functional testing using Eggplant Functional. The training video series has taken us through a number of key topics, from the basics of how to script, to understanding OCR, modularization and debugging. Finishing the series, we have three last videos which explore scripting across different platforms, and then looking at results reporting. The first video teaches us all about cross-browser testing, a very important and real challenge in today’s complex technology landscape, with the many differing devices and interfaces available. Secondly, we will delve deeper into running scripts, discussing all the different methods of test execution with the respective advantages and purposes for each. Lastly, we look at results reporting, the most important part of testing – where you review the end result. Thank you for joining us on Wednesday 12 August for the Grand Opening of the TestPlant Americas Headquarters! What a lovely evening, with some great food and local beer and cider - we really enjoyed the Sweet Cow ice-cream truck! Our CEO spoke at the Grand Opening and welcomed the large gathering of city officials, partners, customers, families, advisers, the landlord and contractors, the first group of "eggPlant experts" and not least... all the staff of TestPlant in the US. From a team in Boulder comprising Jonathan, Doug, Matt and Pamela in 2008 the operation has grown enormously and from a "dev center" to a HQ. George thanked everyone and looked forward to a very bright future. No excuses left. Start writing tests at the beginning of a project. At the beginning of October, TestPlant graciously sent me to the STARWEST software testing conference in Anaheim, California. It was so nice to take some time away from testing, step back, and really focus on the trends, processes, and art of testing. 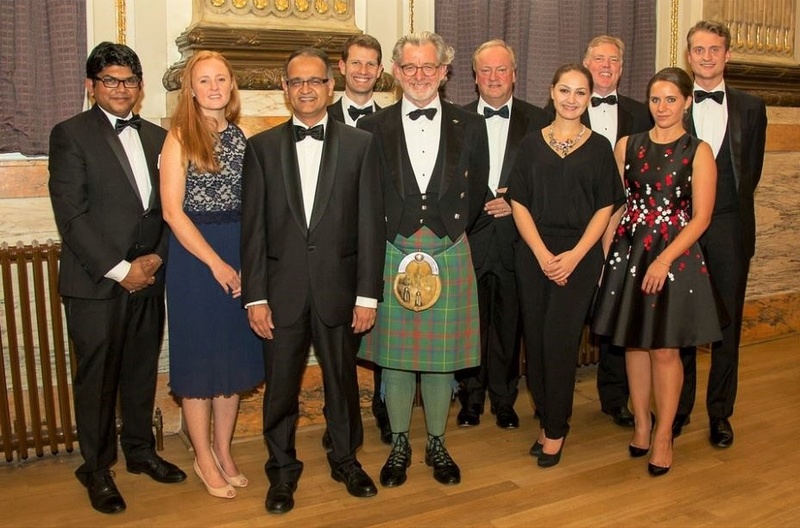 Thank you to all our guests for joining TestPlant at the annual Institute of Export (IOE) Queen’s Award Gala Dinner 2016. TestPlant celebrated a third Queen’s Award, this year in the much sought after Innovation category. 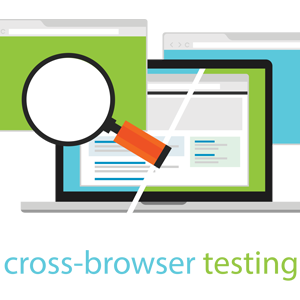 Guest blog: Test automation is the future. Do you want to be part of it? Today we are excited to bring you a guest blog post from Dr Greg Law, at Undo. TestPlant announced a technology partnership with Undo on August 17, 2016. To read more about the partnership, click here. The rise of test-driven development, agile methodologies, continuous integration and continuous deployment are transforming how software is created and provided to customers. Simultaneously, the spread of software into more and more of the devices around us and the interconnectivity of those devices means that the sector is growing in scale, complexity and importance. These factors are having an enormous impact on testing and QA departments. If more software is being produced and needs to be deployed in shorter and shorter timeframes, traditional testing methodologies have to change, hence the rise of automation in the testing process. Today we are excited to bring you a guest blog post from Kevin Dunne, VP, Strategy and Business Development at QASymphony. TestPlant announced a technology partnership with QASymphony on July 12, 2016. To read more about the partnership, click here. Agile is everywhere, with VersionOne reporting that 95% of surveyed organizations are practicing agile methodologies within their teams. Though Agile does means getting products to market efficiently, it does not mean doing so with reduced quality, as almost half of the organizations surveyed mentioned moving to Agile to increase quality within their applications. A lack of environment management is one of the most common reasons for unreliable test execution. People remove devices from the test environment, change app versions without notification, change OS settings, two tests try to use the same devices at the same time, a manual tries to use the same device at the same time, a backup runs on the middle of a test run, insufficient user data is provided, and the list goes on. Check out our newsletter for the latest in Eggplant news, events, blogs, and more. Eggplant provides user-centric, Digital Automation Intelligence solutions that enhance the quality and performance of the digital experience. Only Eggplant enables organizations to test, monitor, analyze, and report on the quality and responsiveness of software applications across different interfaces, platforms, browsers, and devices, including mobile, IoT, desktop, and mainframe.